Getting the right memory card for your camera is vital. Without it, your equipment will be pretty much useless. But there’s a lot of mystery surrounding these tiny little chips: what size do you need? What’s the difference between high capacity and ‘xtra capacity’? Does speed matter? Luckily, we’re here to answer all your questions and more. With our in-depth guide to camera memory cards, we’ll walk you through all the different kinds you’re likely to encounter, and explain the pros and cons of each, so you’ll know which one is best for you! Probably the most widely used format for memory cards, an SD is usually quite small and available in a range of capacity sizes. Due to their size, they are commonly found in compact cameras and smaller video recorders. Generally, the largest standard digital memory card you can buy is 2GB, which is perfect for irregular, amateur use. 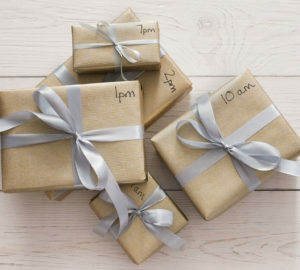 If you only use your camera a couple of times a month, for example at special occasions or holidays, 2GB will go a long way. 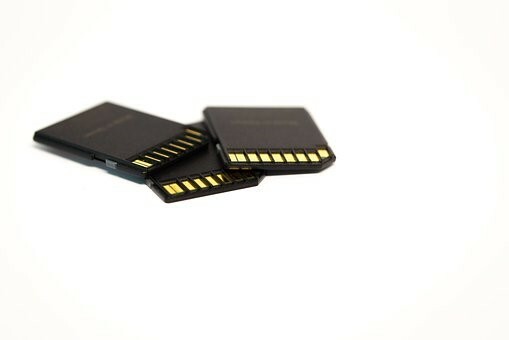 Additionally, many SD cards are compatible with other devices, so transferring photos is quick and easy. As the name might suggest, these are similar to SD cards but with a high storage capacity, meaning you can take more shots for longer. 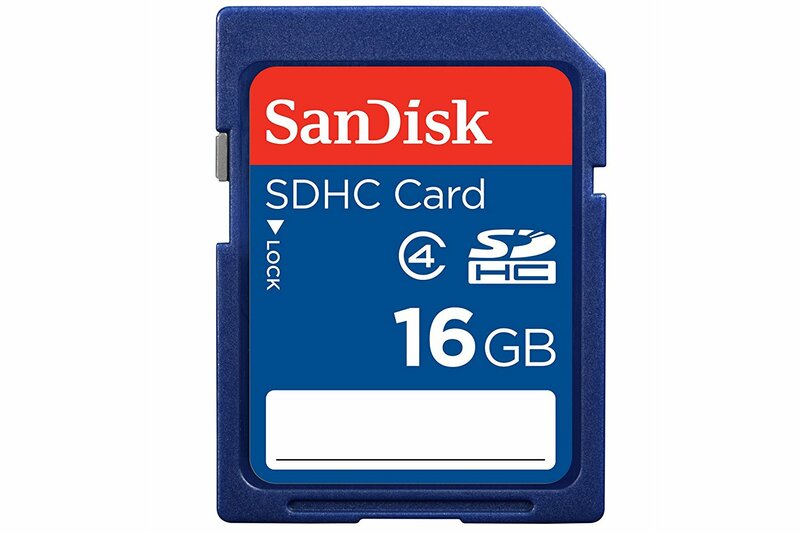 Obviously, if you’re using a bigger camera, or will be on a shoot for a while, an SDHC is the preferred option. 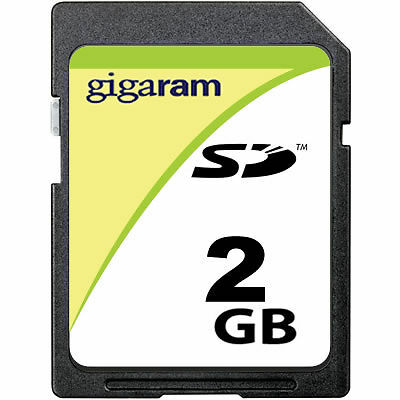 Compared to the 2GB maximum capacity of a Secure Digital card, an SDHC card usually has a maximum capacity of 32GB. The only downside is that some older cameras, specifically point and shoot compacts, may not recognise these new models. 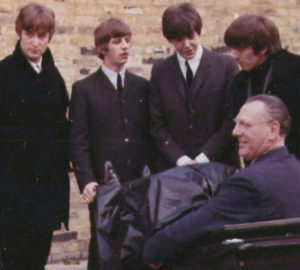 So to be on the safe side, always check before you buy! Of all the ‘standard’ SD cards, the ‘xtra capacity’ has the highest capacity and the fastest processing speeds. As with the SDHC cards, most cameras and devices will accept an SDXC, though, as they are a much newer technology, it’s likely that older cameras won’t recognise them. If you on a long shoot that requires you to take many photos in a range of formats, the 2TB capacity of an SDXC will be more than sufficient for your needs. 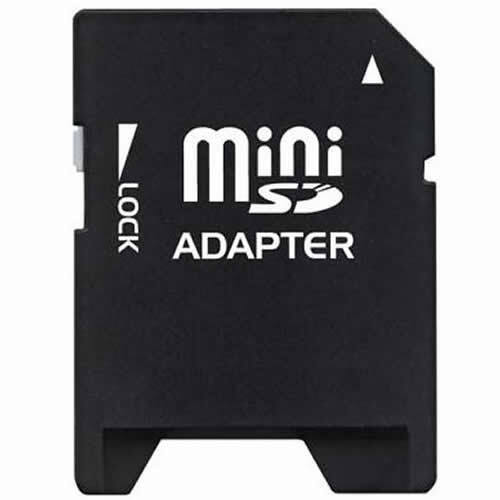 Otherwise known as Micro Secure Digital memory cards, these are significantly smaller than standard SD formats – sometimes being up to 60% smaller! They are perfect for fitting into ultra-small, compatible devices, such as GoPros, though they can fit into regular SD slots with the help of an adaptor. While some standard versions of miniSDs have a maximum capacity of 2GB, more recent versions can be as high as 64GBs, making them great for longer shoots on smaller formats. 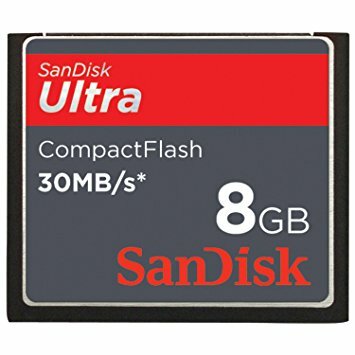 An alternative format to SD cards, Compact Flash memory cards come in two variations: CompactFlash I and CompactFlash II. The main difference between the two types is that Type I is a flash-drive only format, while Type II is a Microdrive, making them more compatible and general higher capacity. In terms of maximum capacity, they can range of 2MB to 256GB depending on the cards, making them one of the most versatile camera memory cards around. If you’re shooting on a DSLR, you’ll generally want a CF card with a high capacity and speed to get the best shots. MultiMedia cards are generally smaller than their SD cousins, but are still widely used in a variety of electronic devices. The lack of a ‘locking feature’, which is present in SD cards, means that they can be accepted into a number of devices easier, making the transferring of data more streamlined. However, due to their relatively low maximum capacity, which is generally up to 128MB, it’s likely that MultiMedia memory cards will become obsolete in the near future. Now that you’re fully up-to-date with the different types of camera memory cards, let us know which is your favourite in the comments!